Diving excursions for certified divers with diving experience by comfortable state of the art high speed catamaran. 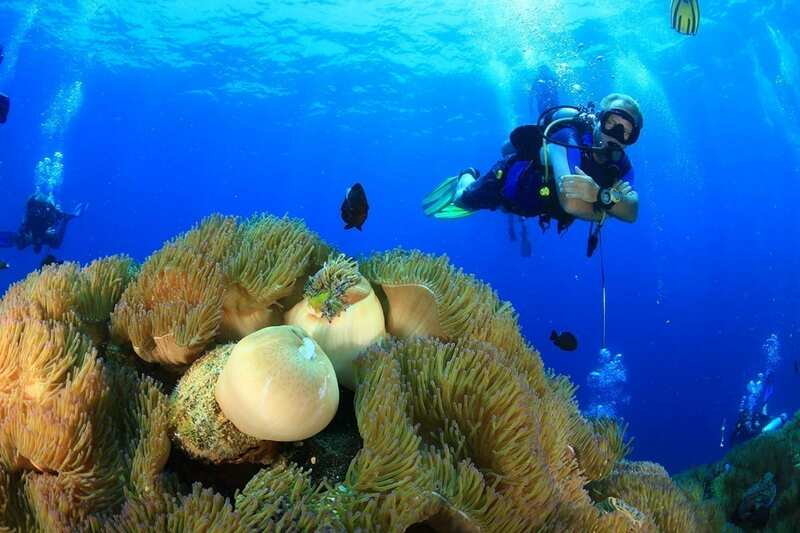 Looking for some more challenging dive sites to maximum 25 meters? At our advanced dive sites you might encounter some big schools of fish, big groupers and there is a great chance to see a whale shark.